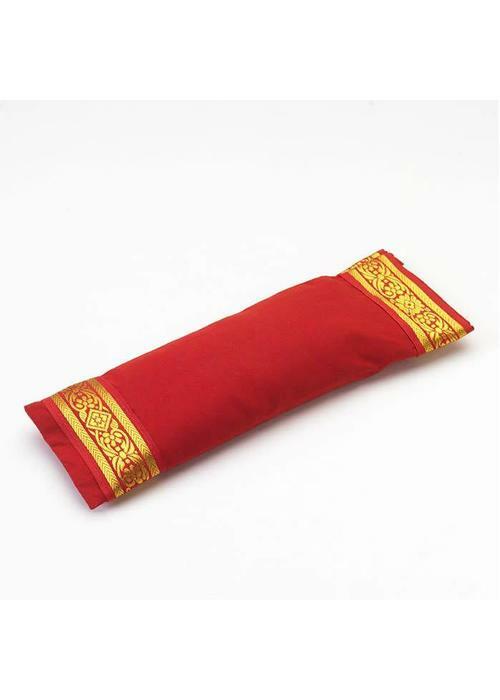 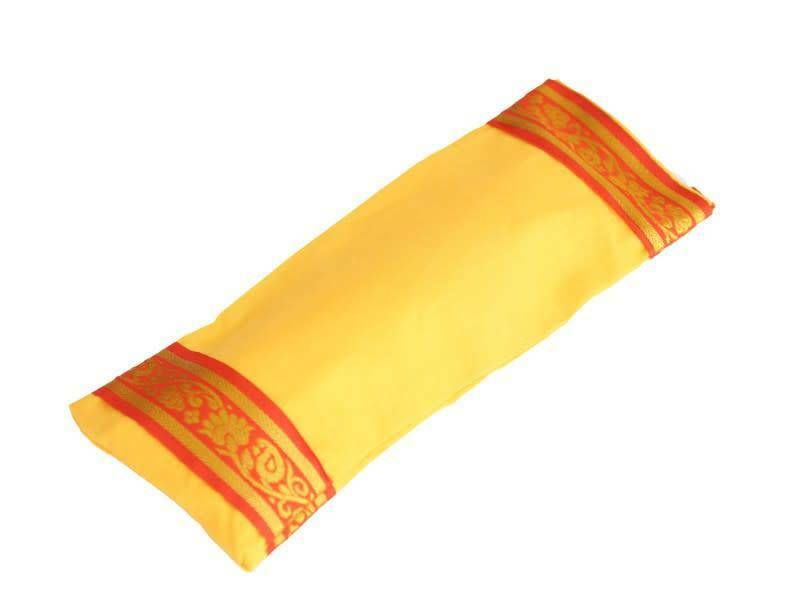 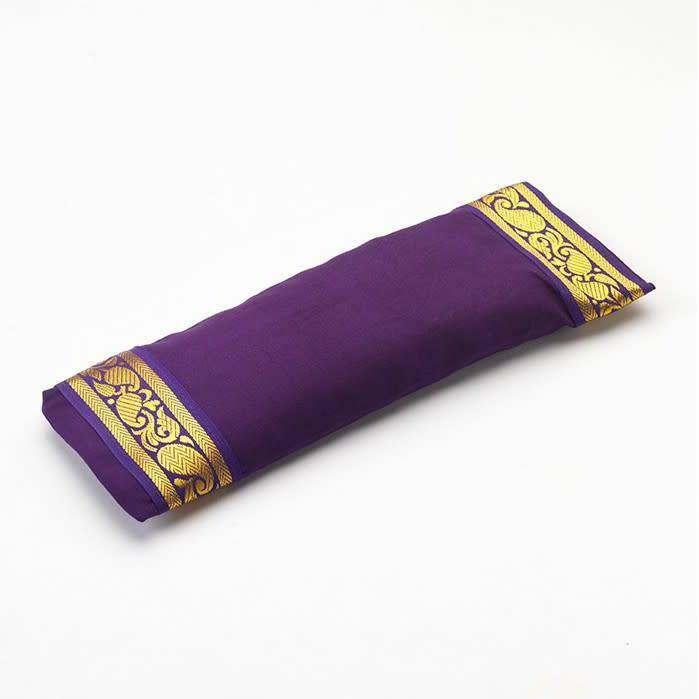 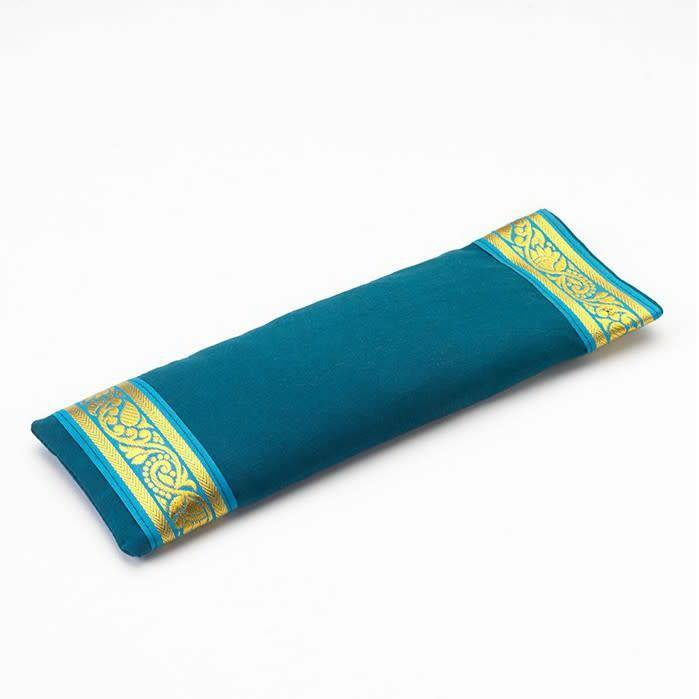 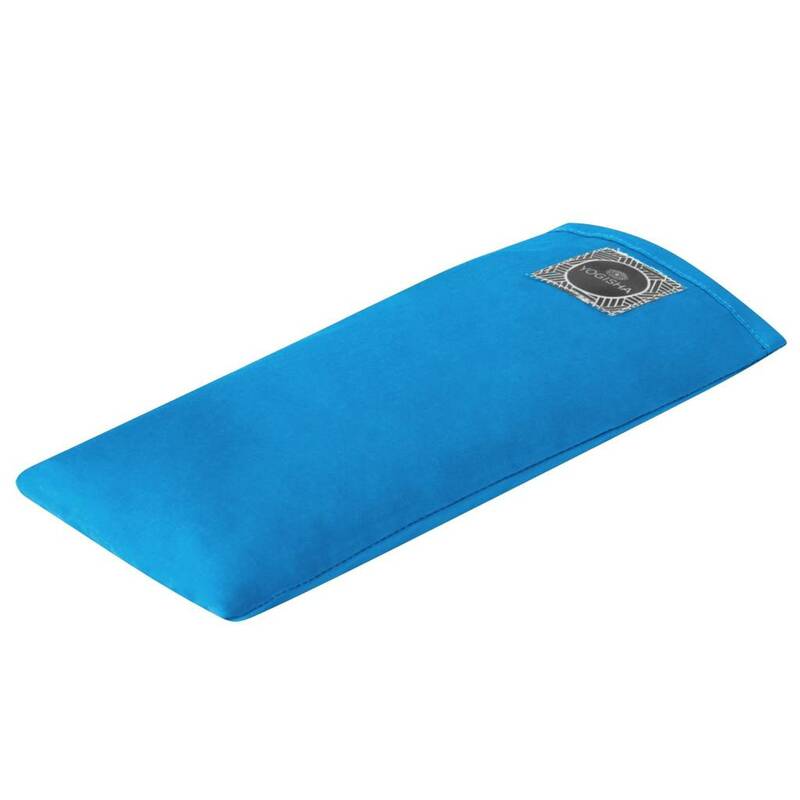 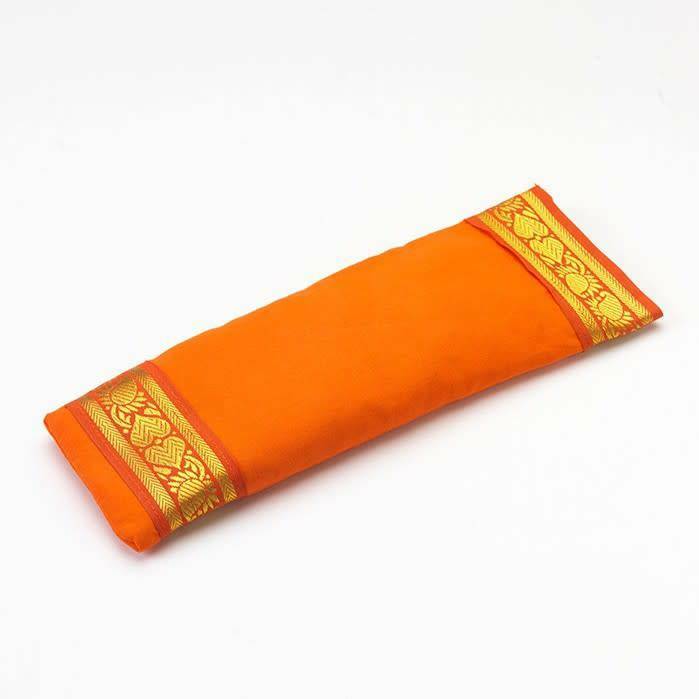 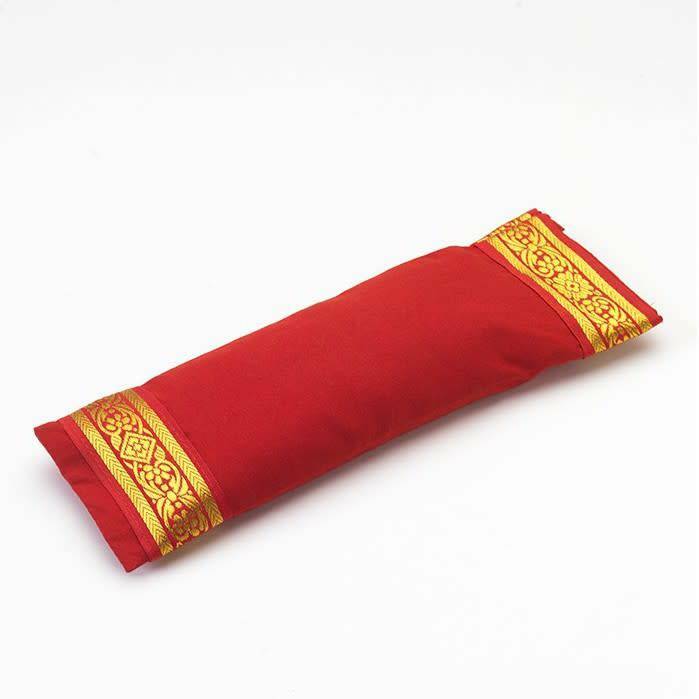 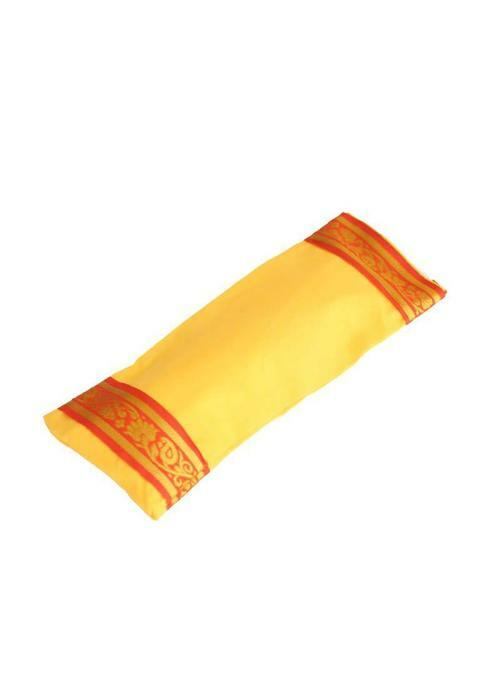 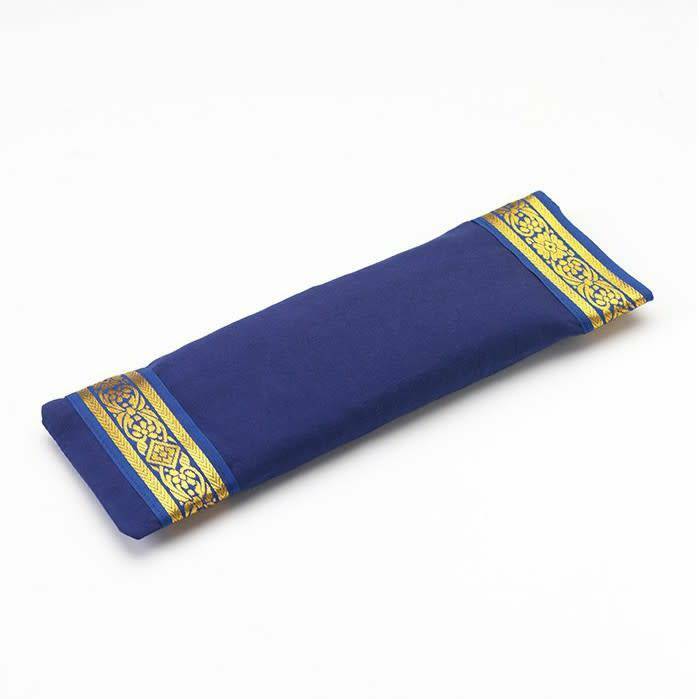 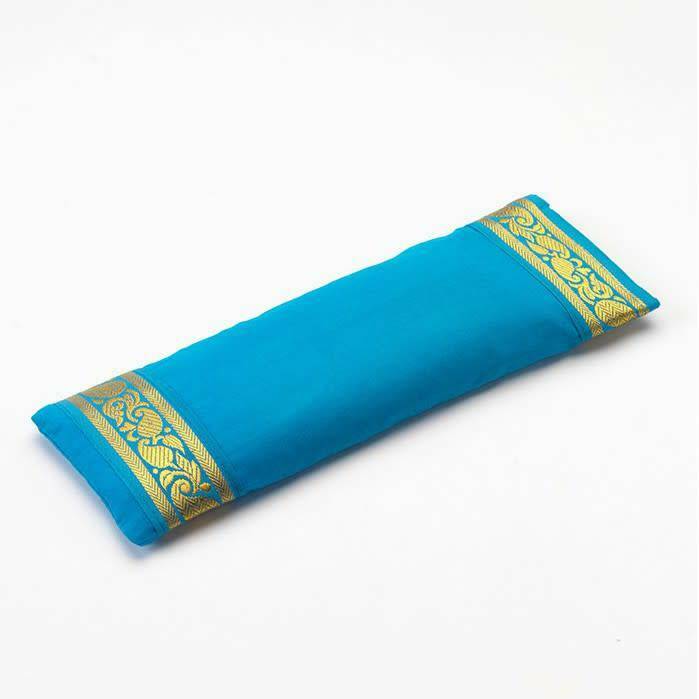 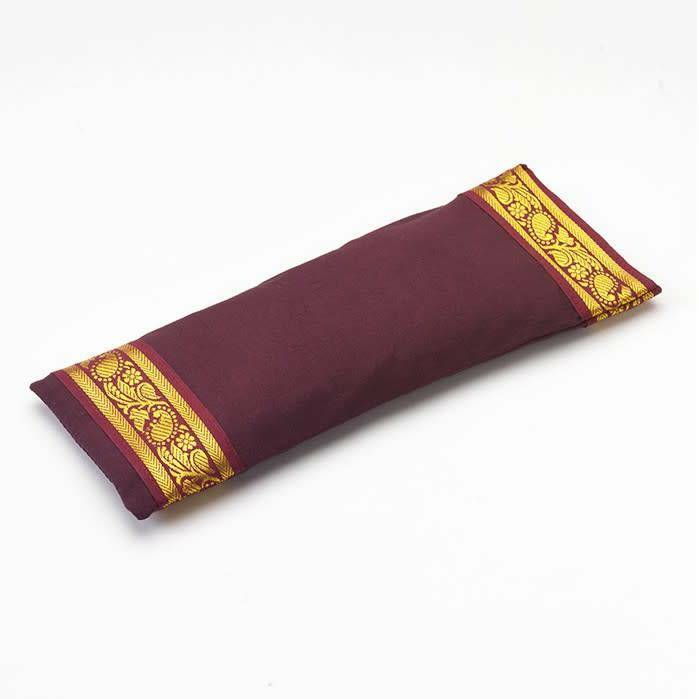 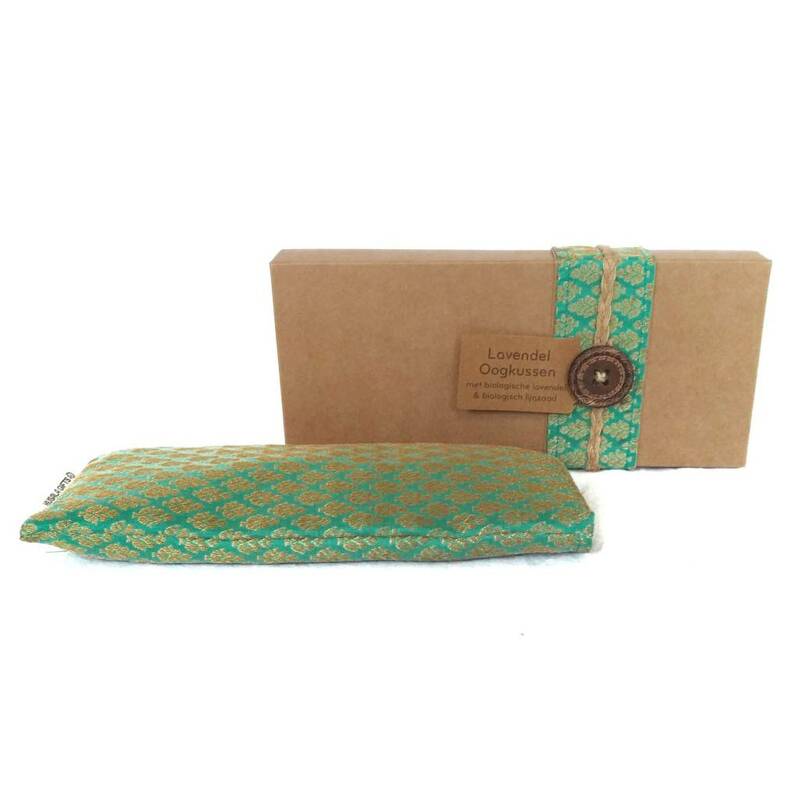 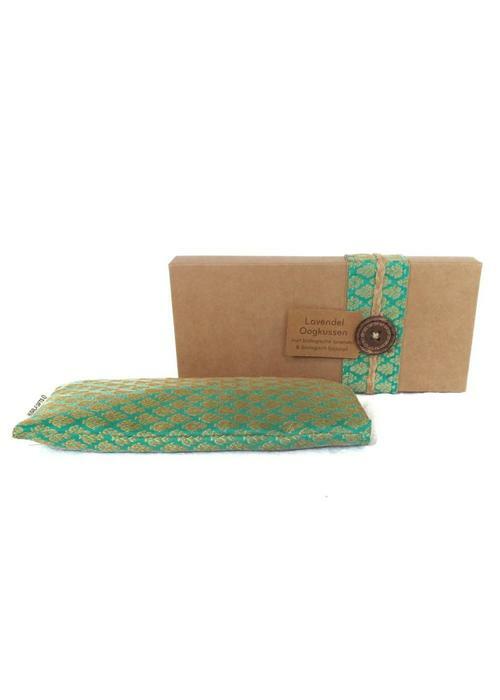 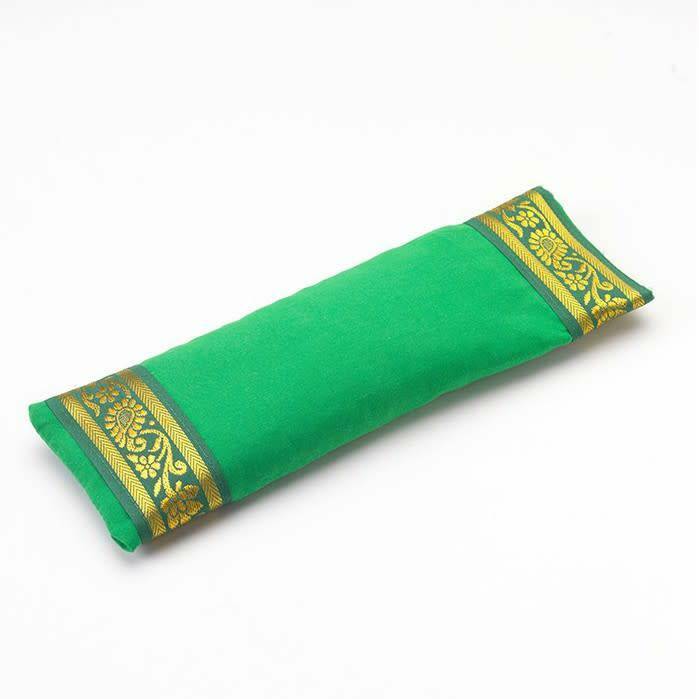 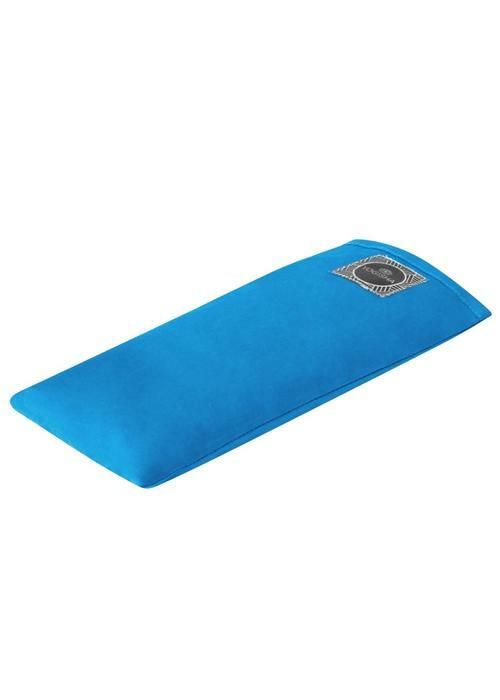 These eye pillows with a silk cover and an aromatic filling of organic linseed and organic lavender aid relaxation during savasana or after a busy day. These delicately scented lavender organic cotton yoga eye pillows are the perfect way to unwind after your yoga practice, or a stressful day! Filled with lavender and linseed with a detachable organic cotton cover.